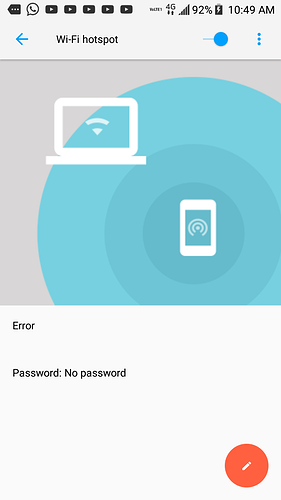 @arsbhagat Try resetting network settings and try force stopping SHAREit app from settings->apps-> SHAREit-> force stop. Or just long press SHAREit icon-> app info-> firce stop. Will we get updates for t phone p and if yess then when?? ?